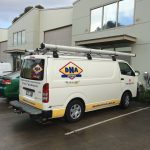 This is the privacy notice of DNA Electrical Pty Ltd. 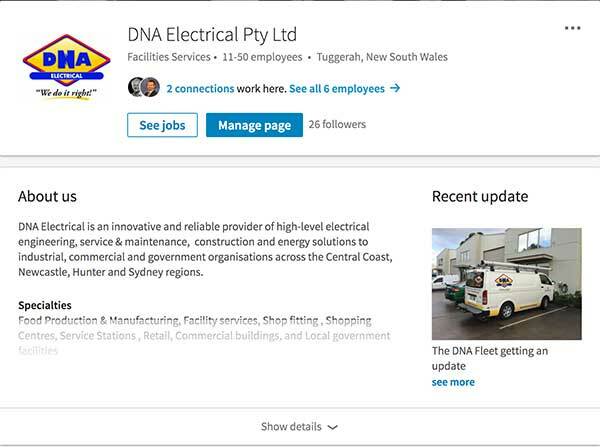 In this document, ““we”, “our”, or “us” refers to DNA Electrical Pty Ltd registered in Australia with ACN 094 831 2014. Our registered office is at 3/2 Joule Pl Tuggerah NSW 2259. We are extremely concerned to protect your privacy and confidentiality. 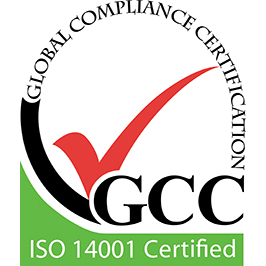 We understand that all users of our website are quite rightly concerned to know that their data will not be used for any purpose unintended by them, and will not accidentally fall into the hands of a third party. Our policy is both specific and strict. It complies with Australian law however If you think our policy falls short of your expectations or that we are failing to abide by our policy, do please tell us.